Beaulieu, Nr Brockenhurst, Hampshire, SO42 7ZN. Heakley Hall Farm, Norton Green, Stoke-on-Trent, Staffordshire, ST6 8PW. Weedon Hill, Weedon Park, Aylesbury, Buckinghamshire, HP22 4NN. 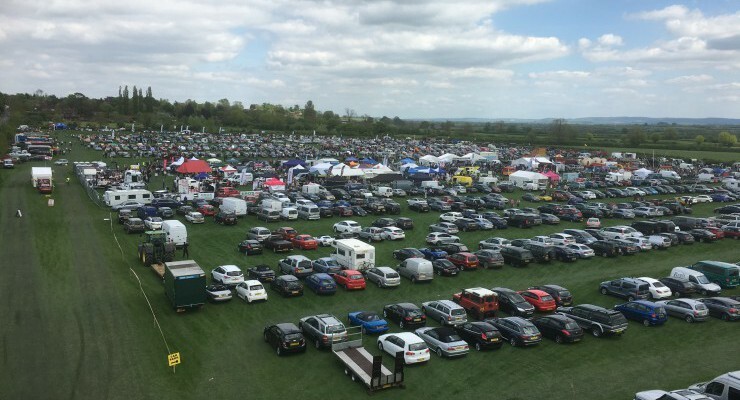 East of England Showground, Oundle Road, Alwalton, Peterborough, Cambridgeshire, PE2 6XE. Ragley Hall, Alcester, Warwickshire, B49 5NJ. Berkeley Castle , (In the meadows off A38 via Stone), Gloucester, Gloucestershire, GL13 9QL. Plus autojumble and collector's fair. One of the largest classic car shows in the area, with hundreds of classic cars on display. Strumpshaw, Old Hall, Norwich, Norfolk, .